"CCS 18AW momoko" will be released in November - December 2018. 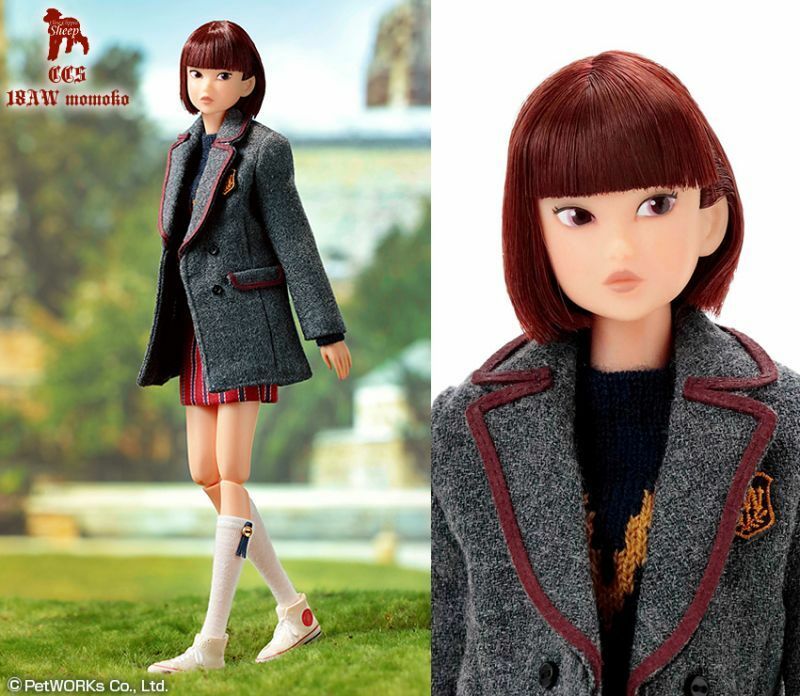 > "CCS 18AW momoko" will be released in November - December 2018. Released around November - December 2018. Eyes: Plum, Side-Glanced, Two Eyelashes. - You have to once remove the doll head in order to put on/off this top. - Doll may get stains from color transfer out of the outfit. - Outfits/Accessories are fragile, should be treated with care. - Do not rub hard on the product, it will cause the paint to chip/peel/fade off. - Do not place the product in high temperature, it may deform. - A doll-stand is not included.